Owen Saxon will be headed to General Hospital this month. 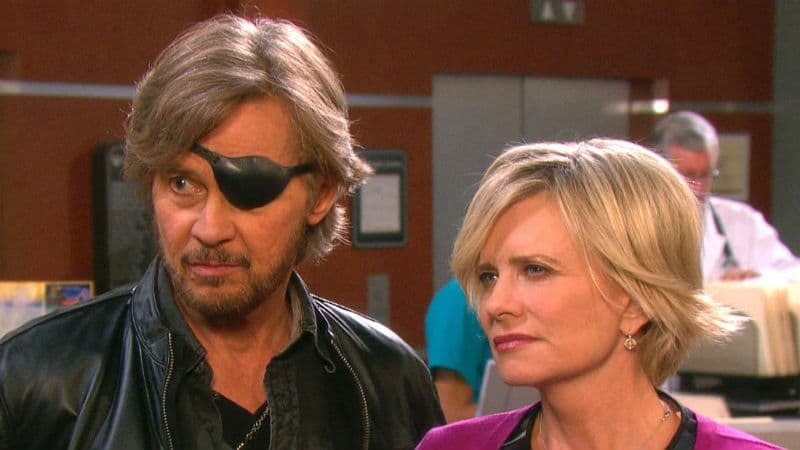 There has been plenty of speculation about the actor landing in Port Charles over the last month or so. When Dominic Zamprogna announced his departure from General Hospital as Dante Falconeri, fans were disappointed. He was a fixture on the ABC soap and entangled in several storylines. The writers sent him away with the WSB, but everything was left without resolution. 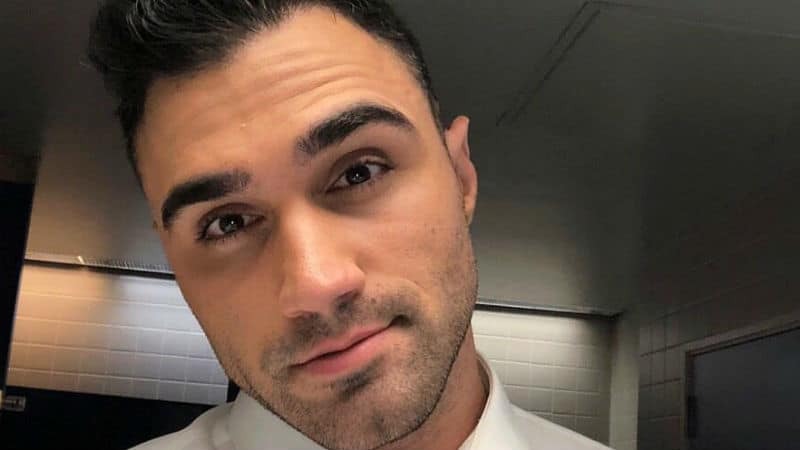 Now, General Hospital fans are wondering if Owen Saxon is stepping into the already established role as Dante Falconeri. He confirmed he will be appearing on General Hospital this month with an Instagram photo, but those were all the details that were provided. Of course, various theories have come out about who Owen Saxon could be playing. A Dante Falconeri recast wouldn’t be shocking, but it may take a while for fans to adapt. Saxon would fit the bill for the character and he was rumored to be playing a police officer. Heading to General Hospital in August also means he could be intertwined with the Madeline Reeves return. Her return to the ABC soap was announced just a few days ago. If Owen Saxon isn’t a contract character, he could easily fit in with her short stint in Port Charles. Tune in to General Hospital all month long to find out where Owen Saxon fits into the puzzle.